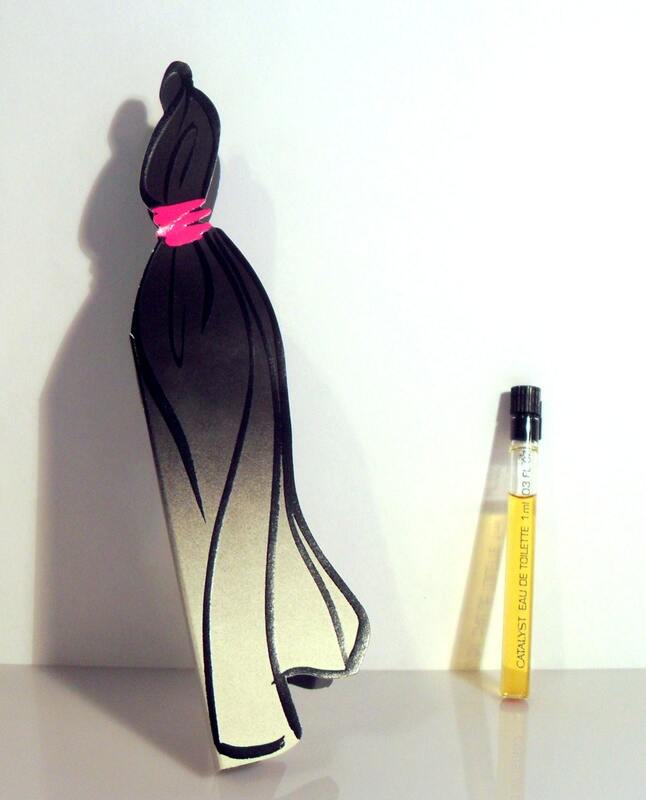 Vintage 1990s Catalyst by Halston 0.03 oz Eau de Toilette Splash Manufacturer's Sample Vial on Card. Launched in 1993, Catalyst is classified as a fruity floral fragrance for women. Fine service by seller. Packed well for safe arrival. Shipped quickly. Many thanks!